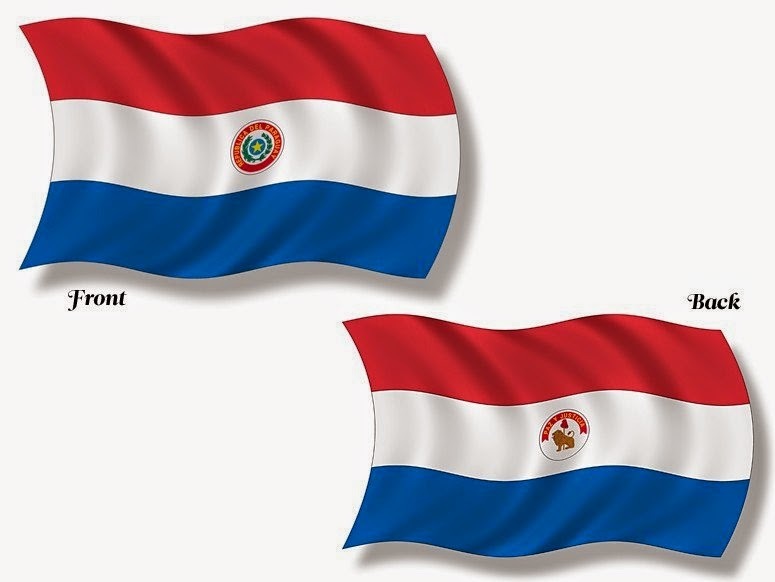 The flag of Paraguay is the only national flag in the world that's different in the front and in the back. The flag of Paraguay was adopted in 1842. It is unusual because it differs on obverse and reverse sides. The only other national flags that share this feature are those of Moldova and Saudi Arabia however, both have a mirror image on the reverse, while Paraguay have a completely different image.